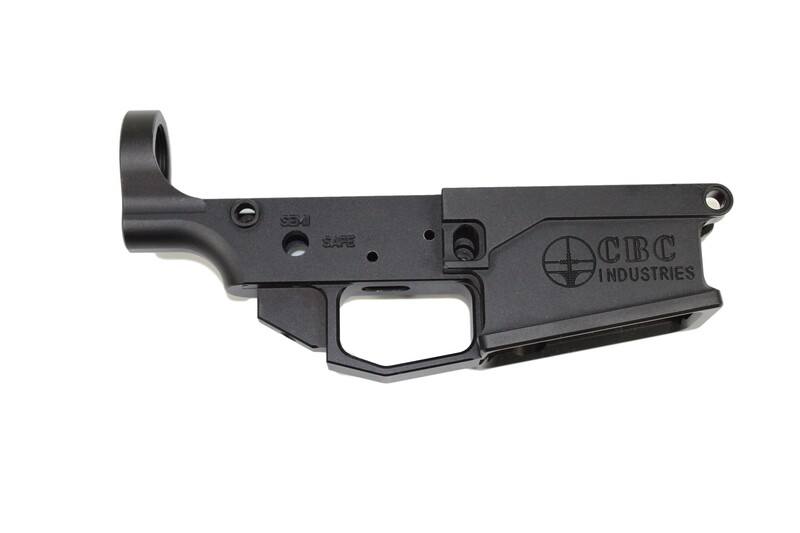 Our AR10 Stripped Lower Receiver helps you build a big-bore AR from the ground up. This lower receiver is machined from 7075 Aircraft Grade Aluminum and level II hard coat to ensure the highest quality receiver. For best results, complete this lower receiver using our Lower Parts Kit (sold separately) It is specifically designed to work with the our Lower Receiver.